Happy New Year from apoolephoto! 2015 has been one of my favorite years as a business owner. Photography continues to bring so much joy to my life. Weddings, in particular, are where my passion really lies. Today, on the last day of 2015, I am posting some recaps on social media, but I didn’t want to leave my blog out! So here is a little year-end recap. I’m so grateful for 2015, and I’m hopeful for what 2016 will bring! Love you all! The building blocks of the perfect wedding: a little glitter, a little glass, and a lot of love. 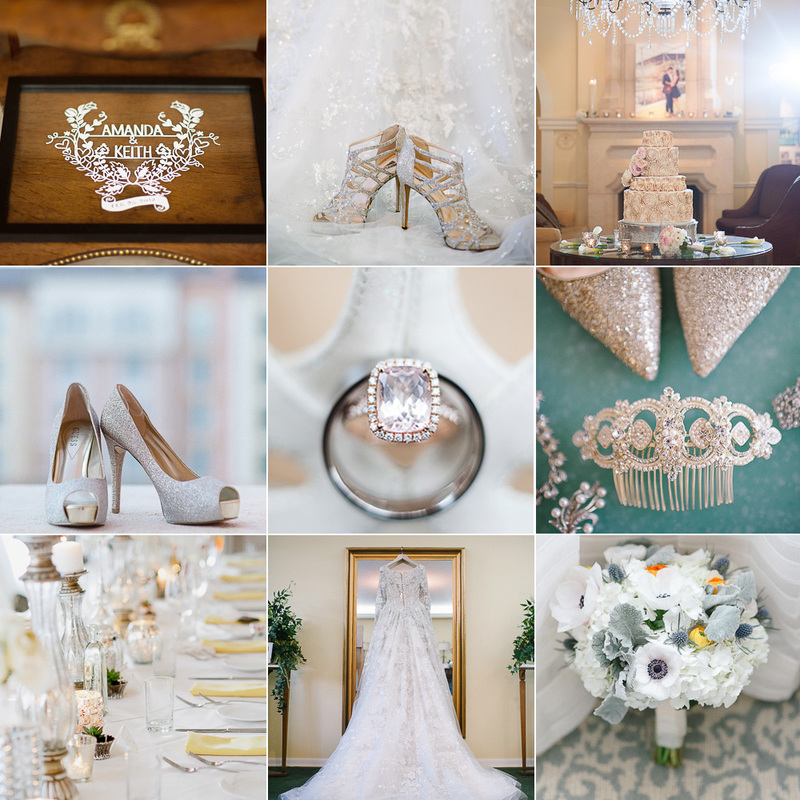 These are some of my favorite wedding details from 2015! So much goes into preparing for the big day, and it all goes by in a flash of white lace and sparkling tears. 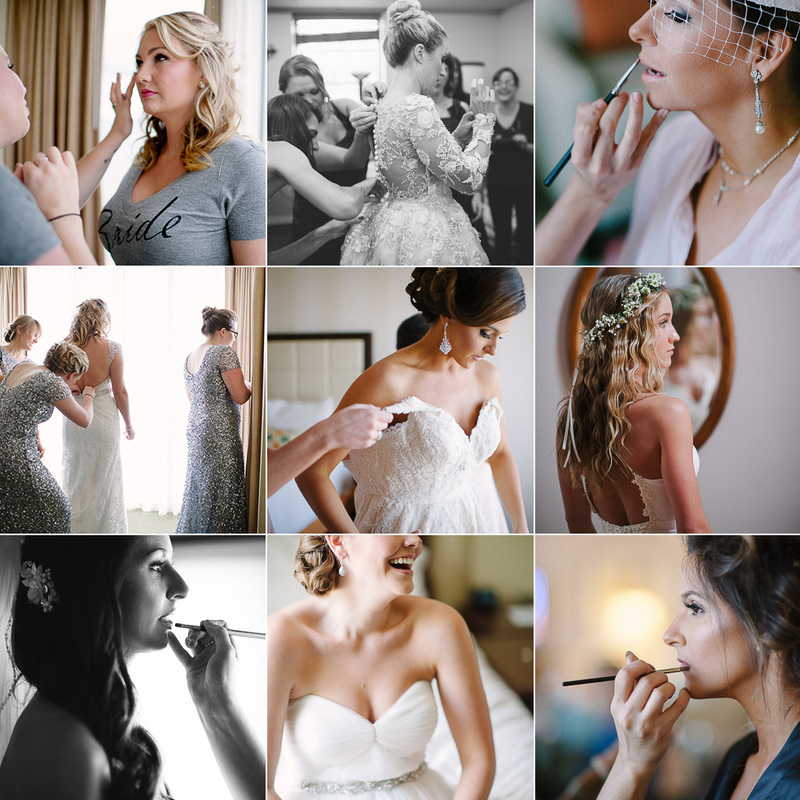 I’m so glad I was able to capture these precious shots; some of my favorite getting-ready photos of 2015! From the first dance to the last kiss, it’s these precious moments of love that really bring me the most joy in my job. 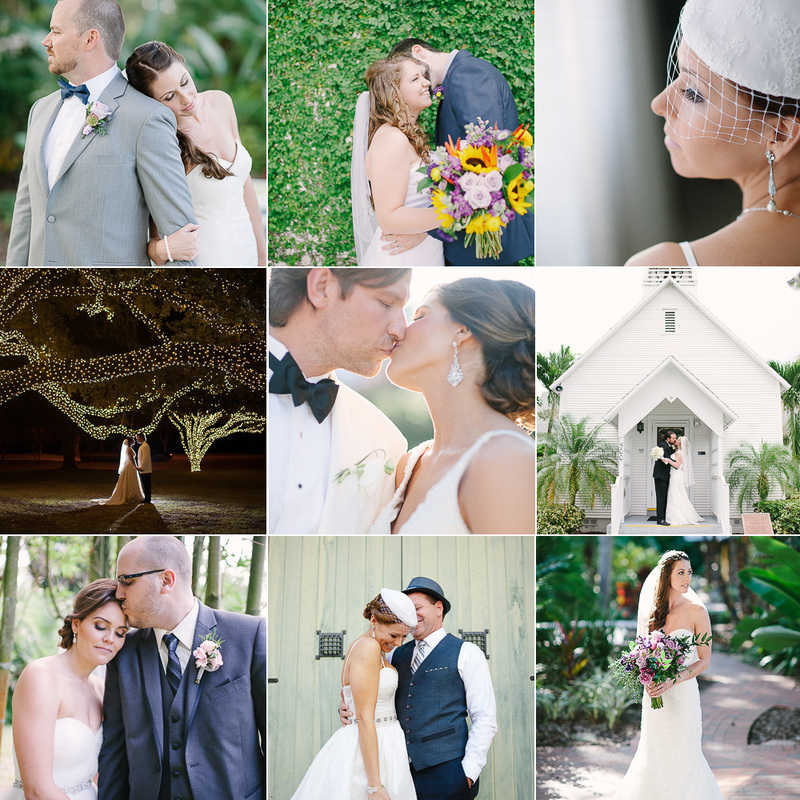 These are my absolute favorite wedding moments from 2015! Sharp dressed men and blushing brides, showing the sweetest love to each other–nothing better. 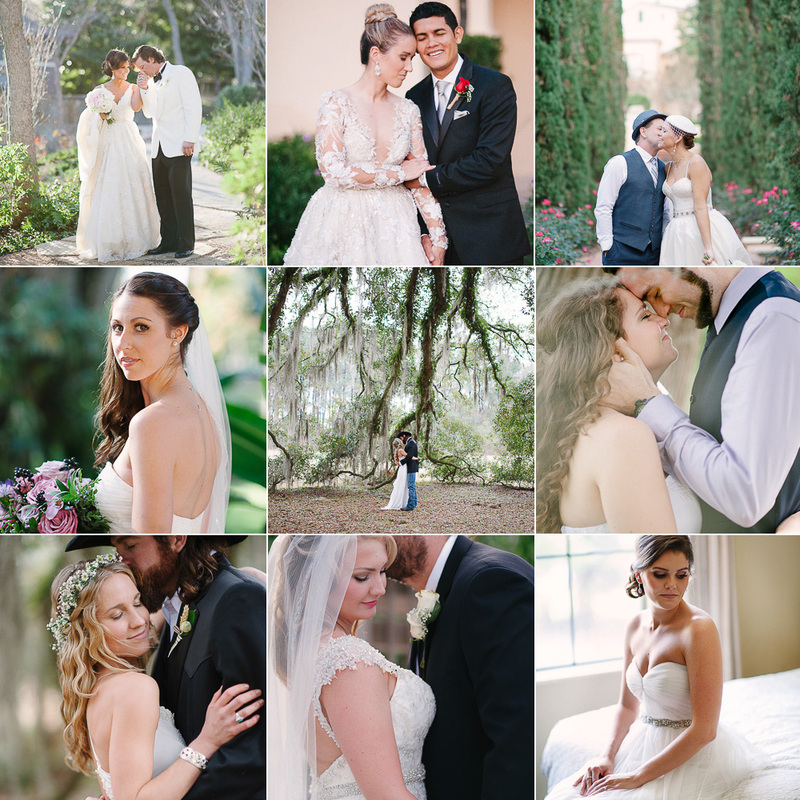 Here are some of my favorite wedding portraits of 2015! Looking back on all these portraits from the past year, I am speechless and grateful. 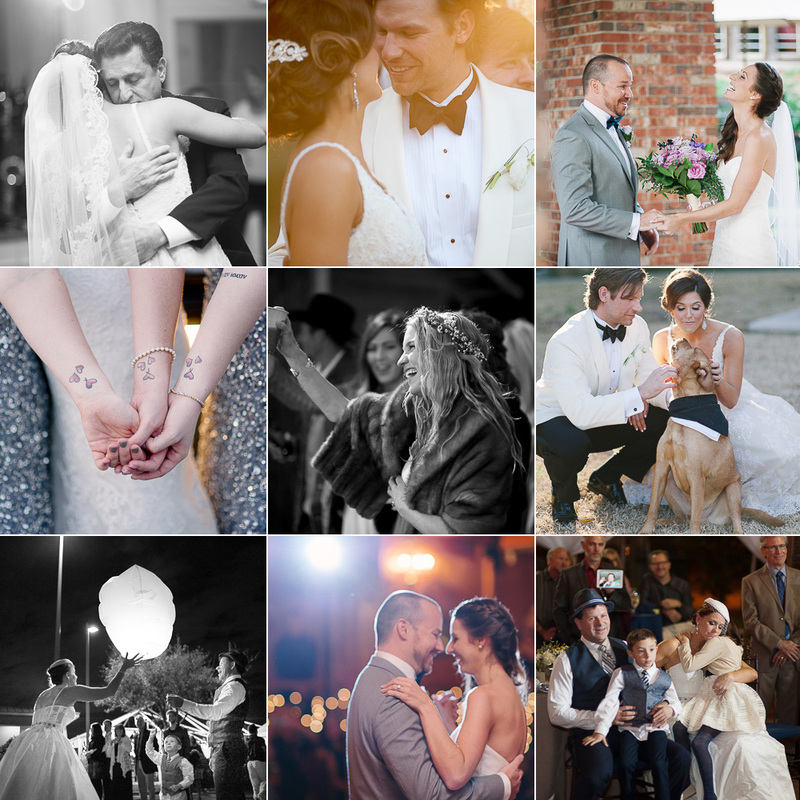 I am so blessed to have my dream job–documenting true love–and am looking forward to a lovely and precious 2016. Happy New Year!